Our Gallery Kitchen can cater for all size of groups with delicious food using ingredients from local producers. Enjoy a drink before or after your ride or join us for lunch! We have a selection of conference and training rooms which we hire out for courses and meetings. 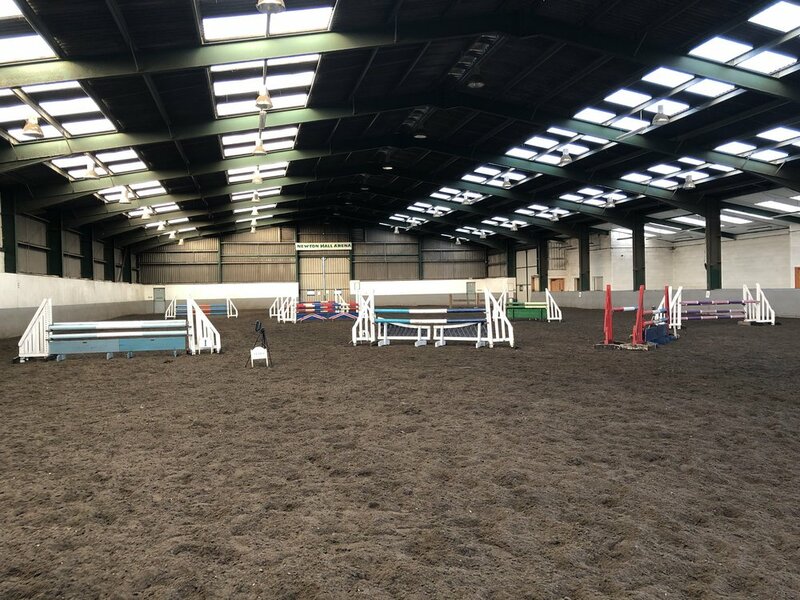 Our 60m x 30m indoor arena with a full selection of jumps is available to hire throughout the year.